The Grove, located on the corner of Castle Boulevard and Abbey Bridge in Lenton, has been derelict for a number of years but the new plans by Leonard Design Architects will see it reinstated as a working pub with part of the building and its disused car park redeveloped into high-quality student accommodation. A total of 38 bed spaces have been proposed through the creation of shared cluster apartments and self-contained studio units. These will be split across the top three floors of the existing building and the new build structure in place of the existing car park. John Morgan, director at Leonard Design, said: “It was really important to both our team and our client, Carlton Street Trading, that the high-quality Victorian architecture of The Grove was retained and incorporated into these new plans. “The building has been derelict and boarded up for many years with the external facades, specifically some of the Victorian detailing, starting to show signs of decay. The redevelopment is therefore essential to the building’s survival and the proposed scheme retains as much of the original character as possible. 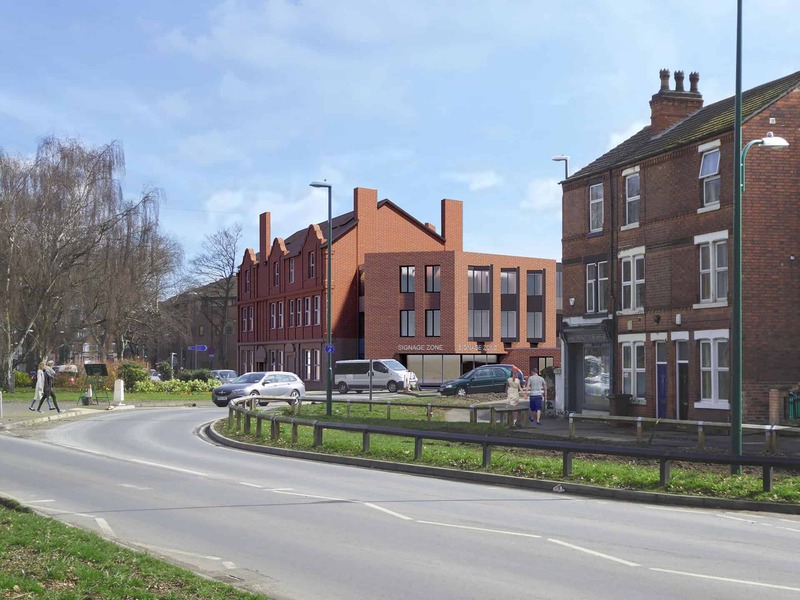 “It was important that the architecture of the new build element would complement that of the existing Grove pub as well as respond to the adjacent residential properties. We also needed to ensure that the new build proportion would stand out as a modern and quality piece of architecture in its own right. Therefore we based the designs loosely around the ‘architectural rules’ set out by the existing Grove building, but interpreted this in a contemporary way. Sam Burt, director at Carlton Street Trading, the family-owned company behind the development, said: “Developments such as the Grove are prime examples of how we can bring derelict Victorian pubs back into the community. It would be a great shame for the community to lose these grand spaces so through regenerating the area surrounding the building and creating a new mix of uses, we’re aiming to get the pub back in use. It would be fantastic to see more of these developments happening across the city. 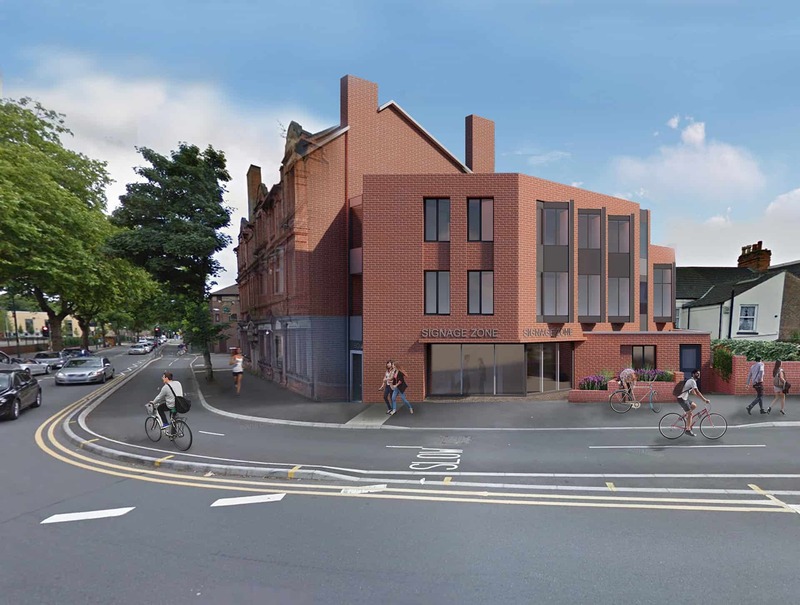 “Huge praise must go to the Nottingham City Council planning department for their guidance and proactive approach to supporting the early stages of the planning process. We’d like to personally thank them for how helpful the team have been. “The Grove is well placed for student accommodation thanks to its close proximity to bus and tram transport links and the newly completed super cycle highway. There will also be permanent jobs created by the reopening of the pub so we will soon be looking to let The Grove to a quality local pub retailer.